Every computer has a hard disk. Generally, once you’ve installed a hard disk you don’t have to worry about it for years. For instance, I have a ten-year-old 160GB Hitachi mechanical hard drive the still works just fine. However, that’s always not the case. From time to time, you need to check your hard disk health so that you can back up important data as soon as possible and avoid any potential data loss. To help you with that, here are some of the useful hard disk testing tools you can try. 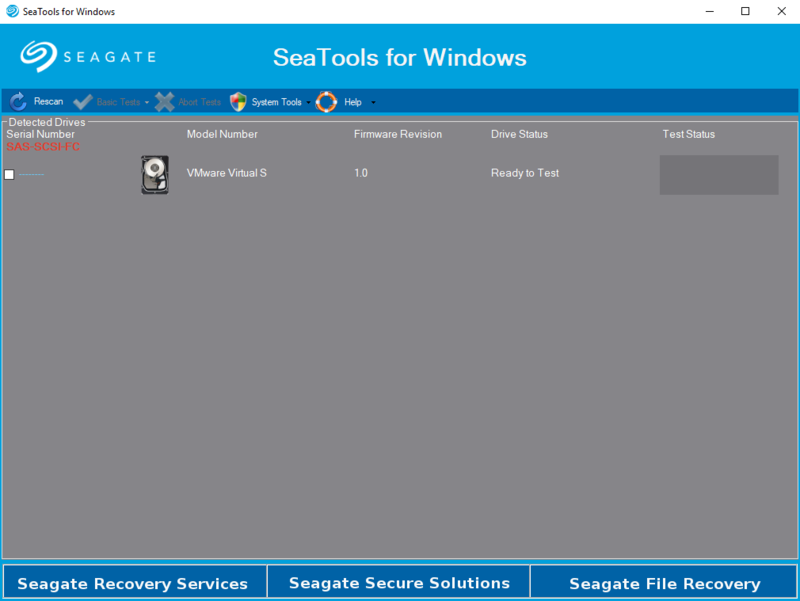 SeaTools is a quick and free hard disk diagnostic tool by Seagate that is specifically designed to find any faults within your hard disk. When installed and used, the software tool can do a variety of tests like short and long self-tests, advanced tests, read and write tests, gather S.M.A.R.T data, etc. SeaTools also comes in a bootable version which is quite useful if you can’t boot into your system. Though the user interface looks dated and the software is created specifically for Seagate hard drives, it works perfectly fine with any hard disk. To use the software, select the hard disk from the list and then select the test type from the “Basic Tests” drop-down menu. Depending on the test you select, it can take some time to complete. Once, the test is done, you will see the result under the drive status section. 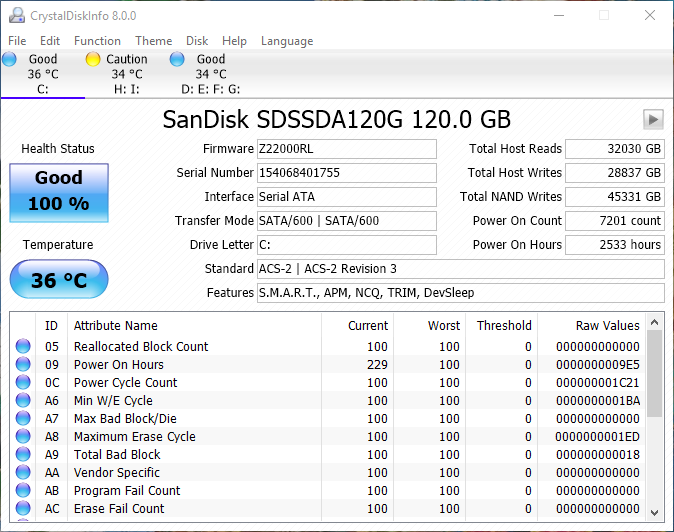 If you are looking for a simple tool that does quick tests to determine your hard drive health, then SeaTools is for you. HDDScan is another comprehensive hard disk testing tool that is easy to use. HDDScan supports a variety of hard drives and can perform a variety of drive tests. Those tests include but not limited to linear verification, linear reading, butterfly reading mode, hard drive’s spindle start and stop function, etc. Of course, the software also has the ability to read and analyze S.M.A.R.T data. For advanced users who know what they are doing, the software lets you change the hard disks AAM, APM, PM parameters. All in all, if you are looking for simple yet fully-featured software that can find any and all possible faults in your hard disk then do give HDDScan a try. After all, it is free and portable. Hard Disk Sentinel is a full-featured premium software that not only tests your hard drives but also gives you proper tools and options to better manage and create quick backups. When it comes to hard disk testing, the software can perform hardware testing like heads, servo, noise, internal buffering and software testing like the surface test, S.M.A.R.T analysis, etc. Combining the two test types, it can detect and hardware malfunctions or software malfunctions. 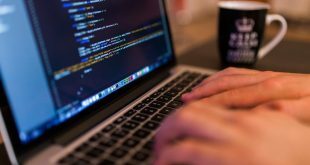 For advanced users and developers, the software also gives you access to its API interface so that you can build your own custom tools and query the hard disk health and status. Hard Disk Sentinel is a premium software that costs $20 for the standard version and $30 for the professional version. As you can tell from the name itself, this software is made by Western Digital for Western Digital hard drives. However, just like the SeaTools, Data Lifeguard Diagnostic tool works perfectly fine on any hard drive or storage medium. Out of the box, Western Digital Data Lifeguard Diagnostic comes bundled with 3 different diagnostic modules that include both quick and long tests. The software can also read and analyze S.M.A.R.T data. 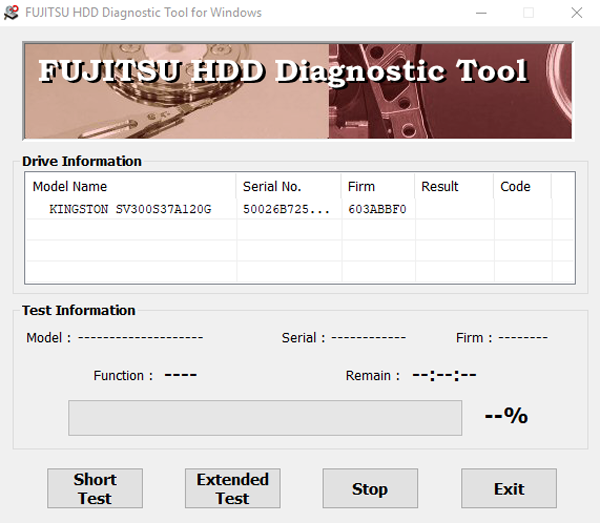 Fujitsu diagnostic tool is very similar to the Western Digital Data Lifeguard Diagnostic tool in that it is capable of performing short and long tests to find any faults within your hard drive functionality. However, unlike both the Western Digital Data Lifeguard Diagnostic tool and SeaTools, Fujitsu Diagnostic Tool only works on Fujitsu hard drives. So, if you have a Fujitsu hard drive, using this tool gives you a more comprehensive report compared to other tools on this list. If you use this tool on hard drives that are not manufactured by Fujitsu, the software may not work as it should and may potentially show wrong and false positive information. To cut it short, if you have Fujitsu hard drive, use this tool. 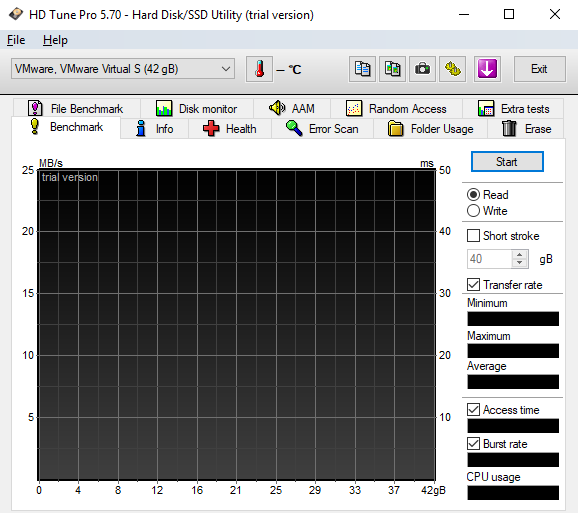 HD Tune is a very lightweight yet fully-featured software that makes it quite easy to test a wide range of hard drive problems. Along with the regular S.M.A.R.T analysis, HD Tune can give you essential data via cache testing, error scanning, low level benchmarking and disk monitoring utilities. The software support AAM and command line parameters too. Price: HD Tune comes in both free and pro variation. The free version is limited in terms of features. The pro version costs you $35. You can find a full comparison between free and pro versions on the download page. Macrorit Disk Scanner is a simple and portable software that is mainly designed to scan and find bad sectors in your hard drive. The best thing about Macrorit Disk Scanner is that it not only marks the bad sectors in red but also gives you a detailed and easy to understand log file about all the good and bad sectors it found. Macrorit Disk Scanner supports a wide range of hard drive types and configurations. If you are looking for simple software that scans and finds bad sectors in your hard drive, then Macrorit Disk Scanner is for you. Macrorit Disk Scanner comes both in free and paid variation. The paid version costs you $19 and gives you access to log reports and lifetime free upgrades. Crystal Disk Info is another popular, well-crafted, and clean looking software that gives detailed S.M.A.R.T health report about all your hard disks. 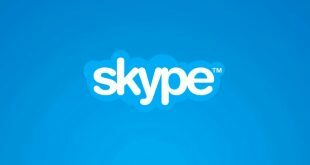 Additionally, the software also has advanced features like advanced disk search, raw values, command line support, AAM and APM control, etc. When needed, you can configure Crystal Disk Info to constantly monitor a hard drive(s) and alert you on events like temperature rise. If you want to, you can even configure it to send detailed email reports to your desired email address. 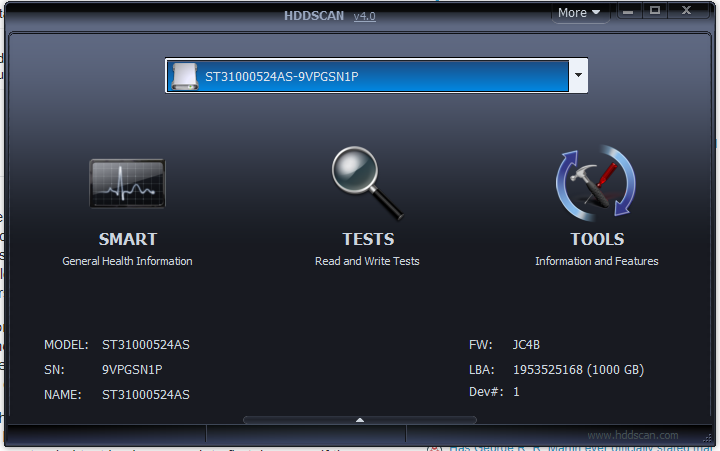 If you are looking for a free full-featured hard drive testing tool, then go with HDDScan. 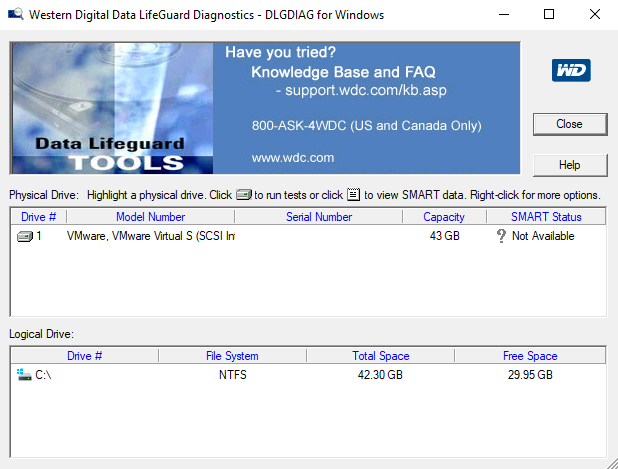 If you are using Seagate or WD hard drive, try SeaTools or Western Digital Data Lifeguard Diagnostic. 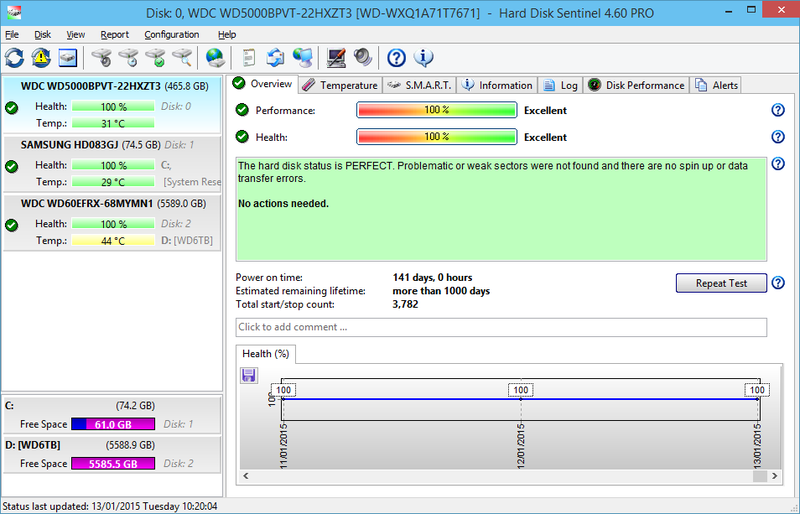 And for all those who want detailed logs and don’t mind paying for good software, go with Hard Disk Sentinel. I’d recommend Crystal Disk Info for general purpose or routine hard disk health checkup tool. That is all for now. If you think I missed any of your favorite hard disk testing tools, comment below and share them with me. 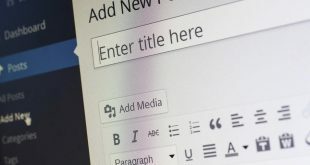 Previous Best Windows Utilities You Should Be Using In 2019.